I know I promised a dreadful rant on word processors, but there’s just too much other stuff on my mind. Last Thursday I accepted a new job, and submitted my resignation from an organization I’ve been with for more than a decade. Without going into any real specific details, I’m leaving my unit organized, efficient, and fully staffed with highly qualified and trained individuals. When I started, the unit was fairly well disorganized and derided as the biggest problem in our division. In short, it’s in better shape than I found it, and likely to stay that way. Another interesting tidbit is that the last project I’m working on happens to be connected to a series of reports that hasn’t had an update in 11 years. That last report was the first major project I worked on. This weekend I also began sending out my WIP for folks to read and review. I started the book right around the time I started my current job. There is a symmetry in all of these things I appreciate, it’s the sort of thing you find in a novel. While life continues on and a new adventure is just around the corner, a major chapter has concluded. 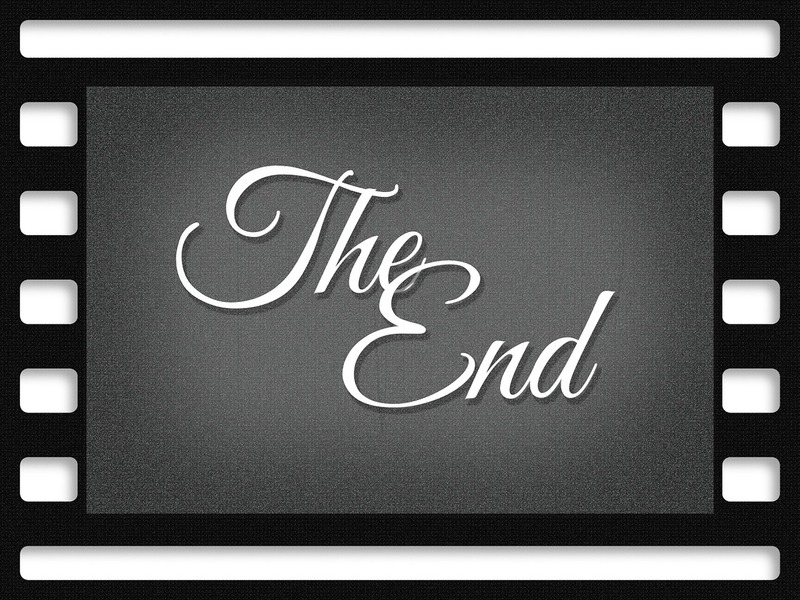 To tie this into writing, specifically thoughts about the end of a novel. I haven’t gotten to the point of actually having the ending of a fully drafted and once revised book before. Last Friday, somewhere near the bottom of a glass of wine, technically Saturday morning, I got to the last chapter, then last page, and paragraph and finally sentence. I spent longer on those last few sentences than anything else in the entire last chapter. I know the book needs to end in the general vicinity of where it has, it’s just that I’m hung up on what, precisely, those last few words ought to be. “Okay, baby, hold tight,” said Zaphod. “We’ll take in a quick bite at the Restaurant at the End of the Universe. Though that, surely, could not be its ultimate goal, it was aimed squarely at the Greater Magellanic Cloud, and the lonely gulfs beyond the Milky Way. For I am Uhtred, Earl Uhtred, Uhtred of Bebbanburg, and destiny is everything. All have some flavor of happily ever after or walking off into the sunset (also interpreted as this adventure is over, but another is around the corner.) I suppose one could do a thesis for an MFA on the last sentence of English novels, I daresay many someones have. My point remains, how does one neatly wrap it all up and close it with a pretty little bow? I don’t know exactly. For the moment the manuscript is in the tender care of beta readers. Once they return a verdict, I’ll have plenty of other things to mop up before I get back to the end. I would suggest you ponder what emotion you want your readers to take with them. “Happily ever after” is just fine, but it might not be your point. Perhaps you’d rather leave them with the dread of a fateful discovery, or determination to keep fighting, or that parting is sweet sorrow. Although reader feedback is valuable, I’d just say that this is your story, and you are the one to decide what the emotion should be. Stick to your truth. This is quite possibly one of the most helpful pieces of advice I’ve gotten yet. It should be obvious, but I hadn’t thought about it that way. Thanks!